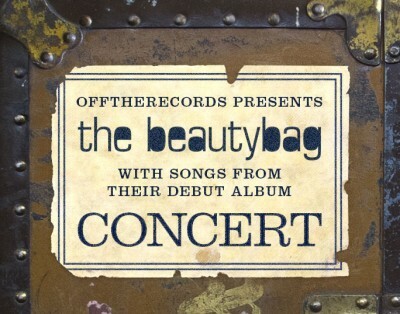 The Beautybag goes on tour, performing songs from their debut album Heavy Luggage – check out the tour dates! 14.10. Café Mono, Oslo – official release concert! …look out for more dates! Richard Nygård – vocal and guitar, Morten Minothi Kristiansen – double bass and backing vocal, Eivind Molden Norseng – el-guitar, acoustic guitar and pedal steel guitar, Sigmund Nilsen – drums, and André Viervoll – Hammon organ. 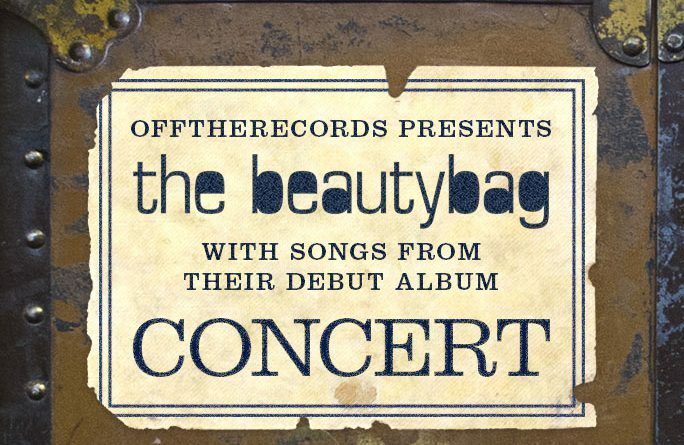 The music of the Beautybag is a collection of travel notes, a double bottom suitcase, a forgotten diary, endless love serenades and shameless gossip. The band is led by singer-songwriter Richard Nygård. He studied visual arts at the Oslo National Academy of the Arts. During a study stay in Antwerp he decided to specialize in songwriting and performing. 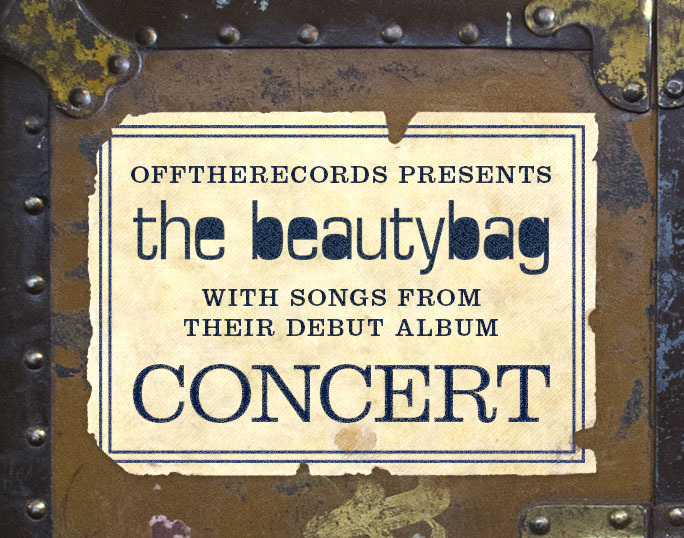 The Beautybag has a strong focus on atmospheric sounds and polyphonic singing. Rhythmically the band is a mix between Americana and british pop. All songs are written by Richard Nygaard, and arranged by The Beautybag.